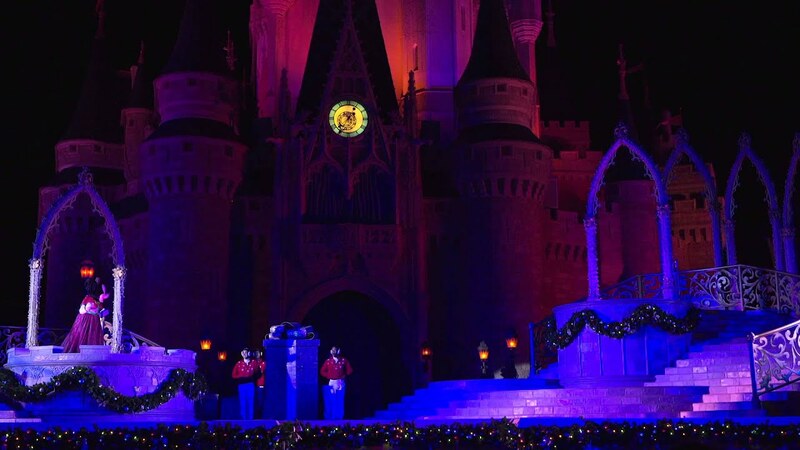 Oct 21, 2016 in "Holidays at the Magic Kingdom"
Disney will be shaking up its traditional Christmas Day parade this year, with a series of specials airing throughout November and December. Filming will take place from November 9 - 13 2016 at all four Walt Disney World theme parks. 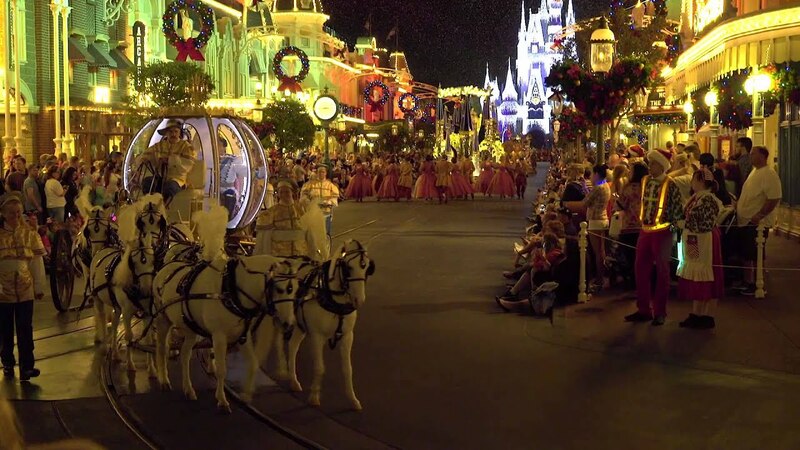 The parade itself will be filmed exclusively at Disneyland, with Disney World hosting stage show performances. Guests will be able to view the filming, which will take place during regular park hours, but there will not be tickets made available for guests to be in the audience. 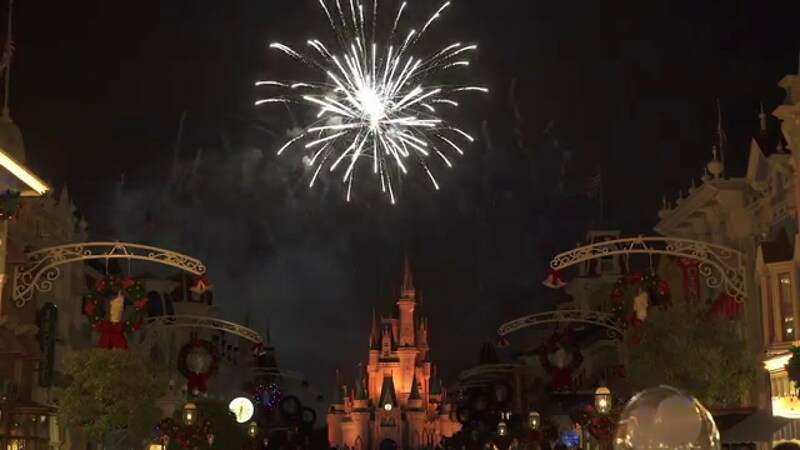 Look for the specials to air on both ABC and Disney Channel throughout November and December.